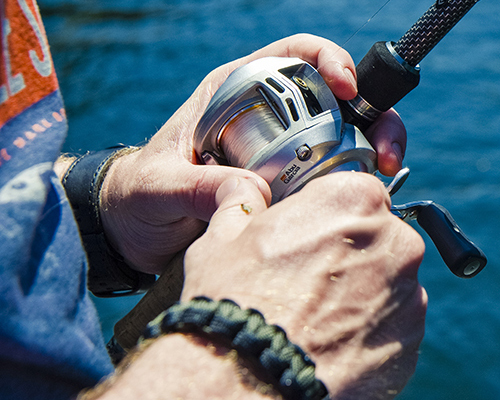 Beginning Fishing Guide — cast for the right gear on your first angling adventure. 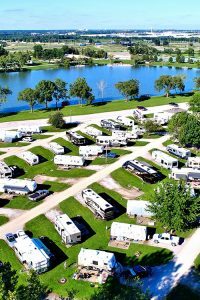 Find RV parks near fishing hotspots on Good Sam’s Outdoor Adventures page. 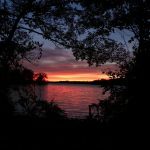 The spring thaw is almost complete, and that means that many of North America’s rivers, streams and lakes have shed their ice and teem with hungry fish. Are you ready to snag a future trophy that swims in the current? 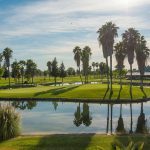 From the tournament pro in search of that next big win, to the early morning angler who enjoys peace and tranquility, to the casual fan just looking to spend a great day in good company, fishing offers something for everyone and plenty of fun to be had. In this guide, we’ll go over the common types of freshwater reels, rods and line; we’ll get up to speed with gear-specific terminology; and we’ll hopefully get you well on your way to your next fishing outing in North America. 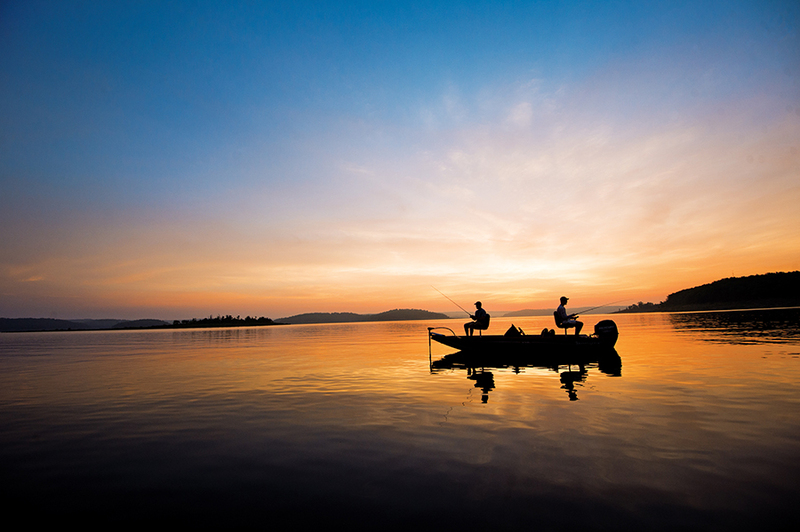 Keep in mind that wherever you travel, you’ll need to obtain a fishing license and get the scoop about fishing conditions by checking online or asking the locals. Use this information to make sure you have the right gear for your adventure. So, come on and drop a line. 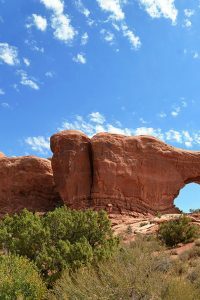 There’s a whole world of adventure out there, just below the surface in places like Arizona, Alaska, Colorado and Montana. 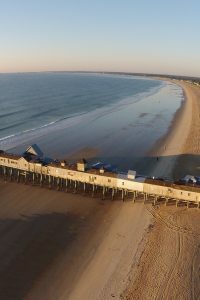 Over the course of several hundred years, the fishing reel has undergone countless modifications and transformations to get to the modern iterations we see today. However, despite the advancements in technology of the last century, the basic principle has always remained: the reel is a pulley that allows the user to cast out line and wind it back up with, hopefully, a fish on the end. There are three common types of freshwater reels: Baitcast, Spinning and Spincast. Spinning Reel: The spinning reel is the versatile multi-tool of the fishing world. Its multipurpose design allows it to be used with a number of techniques while fishing for a variety of species. The spool of a spinning reel rotates on a horizontal axis aligned with the pole, which allows for lighter baits to be used, since the line doesn’t have to pull against a rotating spool when casting. The spool’s horizontal rotation also requires a bail to restore the line to its original position on the spool. The bail is opened during the cast, and it is then closed (either manually or trigger-operated) during the retrieve. 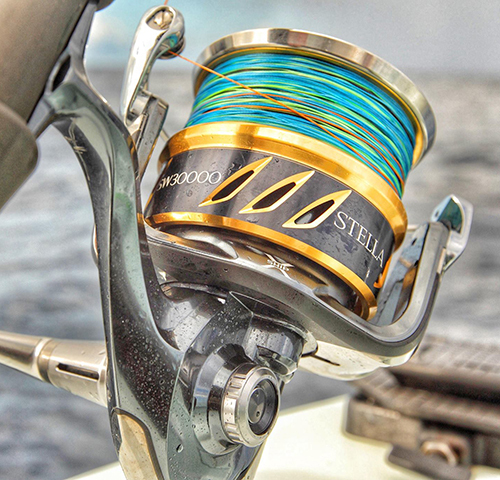 These reels are traditionally mounted on the underside of the rod, and because of their design, they allow for interchangeable handedness, meaning righties and lefties can both use the same reel. Spincast Reel: As its name suggests, a spincast reel is a cross between a baitcast reel and a spinning reel. Like a spinning reel, the spincast reel has a spool that rotates on a horizontal axis aligned with the pole, meaning it’s great for throwing relatively light baits. However, in favor of the wire bail and line roller, this reel has one or two pickup pins and a metal cup to wind the line on the spool. Like a baitcast reel, the spincast reel is mounted on the top of the rod, and it’s also fitted with an external nose cone that encloses and protects the spool. 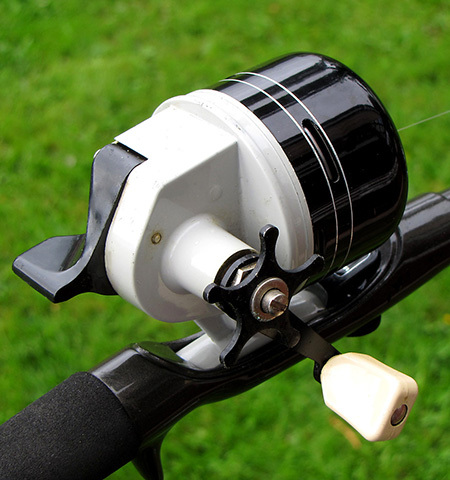 This reel is the easiest of the three to use, and its simple push-button design makes it ideal for beginners. Traditionally, the spincast reel also has interchangeable handedness, further increasing its appeal to first-time anglers. 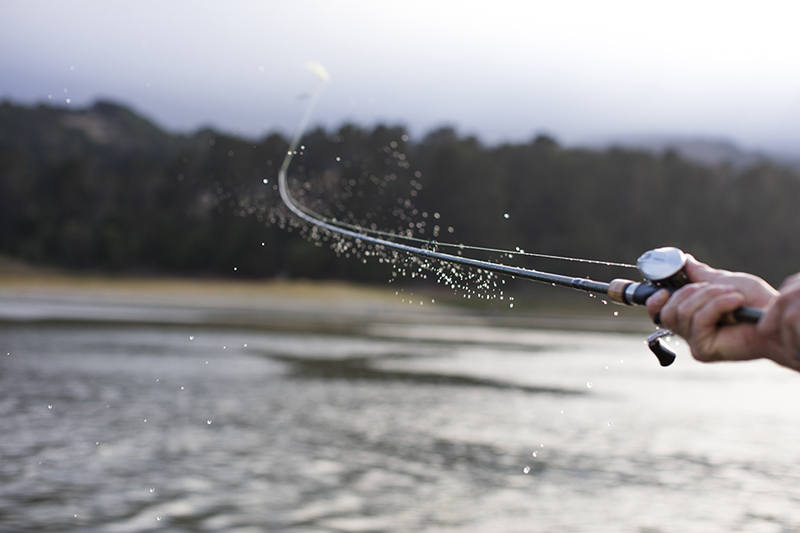 Choosing the right fishing rod is just as important as choosing the right reel. Rods vary by length, strength, and flexibility, depending on the type of fishing you plan on doing. The key is to get a rod that’s stiff enough so it won’t break when a fish is on your line, but it should also be flexible enough to absorb the tension of an aggressive fish, keeping you from breaking your line. Fishing rods are relatively simple in their makeup, and they all feature many of the same components. For our purposes, we’ll focus on the two most common types of rods: Casting and Spinning. 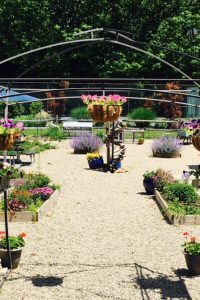 Casting Rod: As the name suggests, casting rods are designed to hold casting reels, so the line guides are on the top of the rod, and the casting trigger is on the bottom. The placement of the guides also allows for spincast reels to be mounted on casting rods. The rod blank serves as the foundation of the rod. The components – such as the guides, reel seat and handle – are built onto this foundation. Because casting rods are made to support baitcast reels, they are ideal for using heavy line, big lures, and going after medium- to large-sized fish. They typically range in length from 5 feet to well over 8 feet. Spinning Rod: Unlike baitcast reels and spincast reels, spinning reels hang down on the underside of the rod, meaning spinning rods also have their line guides on the bottom. Spinning rods also include the same components as casting rods (guides, reel seat, handle), but these rods are typically lighter for using more finesse techniques, meaning their components must also be lightweight. As such, these rods are ideal for using lighter line, smaller lures and going after small to medium-sized fish. They also typically range in length from 5 feet to over 8 feet. The Rod Action – the bend in the rod tip – is generally described as Slow, Moderate, Fast, or Extra Fast. 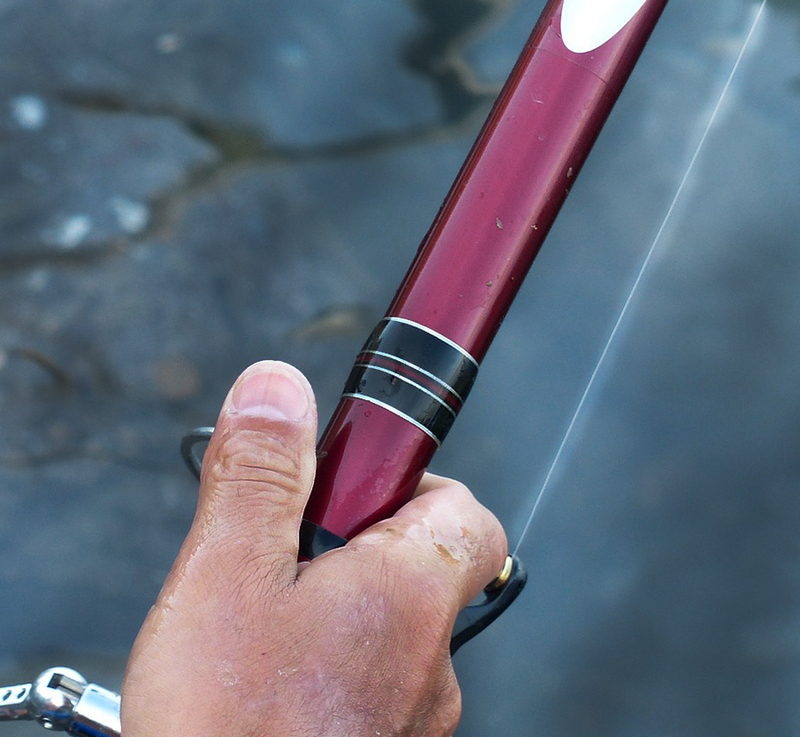 A rod with Fast Action has a bend that’s closer to the tip of the rod, providing better sensitivity, quick powerful hook sets, and more control over artificial lures. These rods are also generally stiffer than Moderate or Slow Action rods, which bend further down the length of the rod. Moderate or Slow Action rods also provide greater casting distance with light lures, they absorb more shock from fighting fish and they allow for a slower hook set when using live bait and crankbaits. The Rod Power – the amount of pressure it takes to bend the rod – is usually described as Ultra-Light, Light, Medium-Light, Medium, Medium-Heavy, Heavy and Extra-Heavy. The Rod Power plays a pivotal role in the size and species of fish you intend to target and it relates directly to the strength of the line and weight of the lures you plan to use. Basically, the bigger the fish, the stronger the line, the heavier the rod. The Rod Length complements the Power and Action. In general, longer rods allow for greater casting distance and can provide better hook sets on strikes far from the angler. Short rods are ideal for finesse techniques like vertical jigging and for fishing in tight spaces, and they’re also great for smaller or younger anglers. Beginners who are looking to just spend an afternoon on the water will likely want to stay right around the middle when choosing their rod. 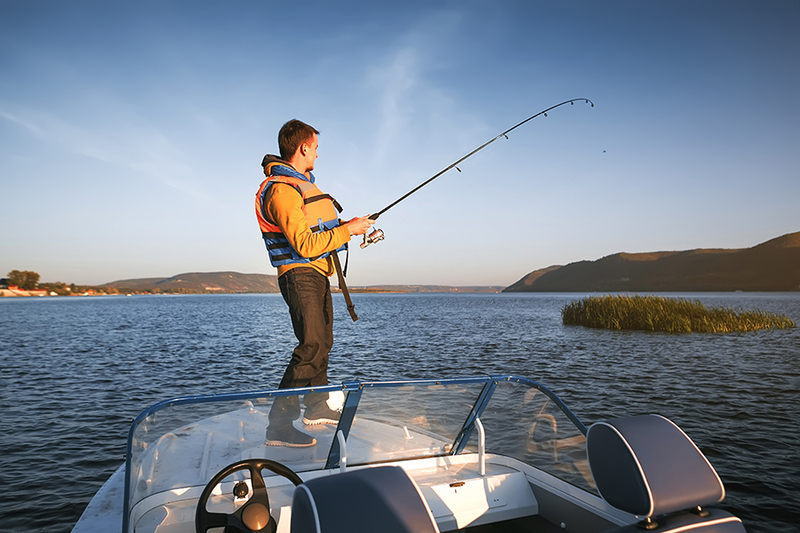 A good guideline would be a 6-foot, 6-inch rod with Moderate/Fast Action and Medium Power. The fishing line is the connection between you and the fish. Every tug, every drag, every jerk, and every motion of the hook runs through the line to you, the angler, alerting you of something exciting like a bite or something disappointing like a snag on weeds. Like everything else we’ve discussed, the right type of line is essential to the type of fishing you plan on doing and the type of species you plan on going after. We’ll spend our time here on the three most common types of line: Monofilament, Braid, and Fluorocarbon. Monofilament Line: Monofilament is the most popular type of line, and it comes in a variety of strengths and colors. Made from one long, continuous filament of nylon, monofilament line is less expensive than other lines. It also stretches to absorb shocks, it’s abrasion resistant, and it has a uniformly round cross-section, which keeps it neat on the spool. Because it’s made of one filament of nylon, it’s not as strong as other types of line, meaning a line with a higher break strength will take up more space on the spool. It comes in many colors, but clear and blue are the most popular due to the way they disappear underwater. Braid Line: Braid is very strong for a given diameter (often twice as strong as mono), meaning you can fit more line on a spool for any given pound test. Braid line is made up of several super-strong, very thin fibers from a material similar to Kevlar, that are braided together to achieve a basically round cross-section. Braid is very durable, and it doesn’t stretch, meaning you can feel every bump of the bottom and nudge from a fish. The slippery nature of braid line requires tight knots that hold despite low friction, and its strength makes it difficult to cut. The zero stretch that helps to feel every nibble also means you have to use less drag, as there’s no give when the fish strikes. This makes hook sets more difficult and requires a bit more finesse. Fluorocarbon Line: In recent years, fluorocarbon line has become a popular option for anglers in many situations. In the fishing world, fluorocarbon is usually comprised of a synthetic material called polyvinylidene difluoride (or PVDF for short). This material is extruded in a single strand, similar to monofilament. The benefits include low visibility, high sensitivity, abrasion resistance, and toughness. Because it lacks the low-end stretch of nylon monofilament, fluorocarbon line still produces solid hook sets, even at long distances. However, there are some trade-offs. It sinks fast, making it less than ideal for topwater lures and small baits, and it has the most memory of these lines, meaning its life on the spool needs to be short, otherwise it will have a natural curve or spiral effect. 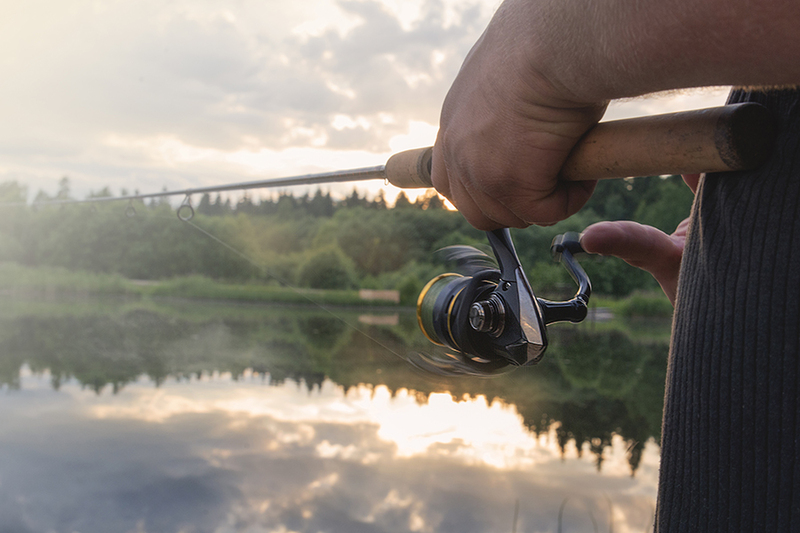 Now that you’re an expert on all things fishing, check out Gander Outdoors, Overton’s and Camping World‘s extensive assortment of reels and rods. You can also obtain the right fishing line for your needs. Choosing the right gear can be the difference between that record catch and coming home empty handed. 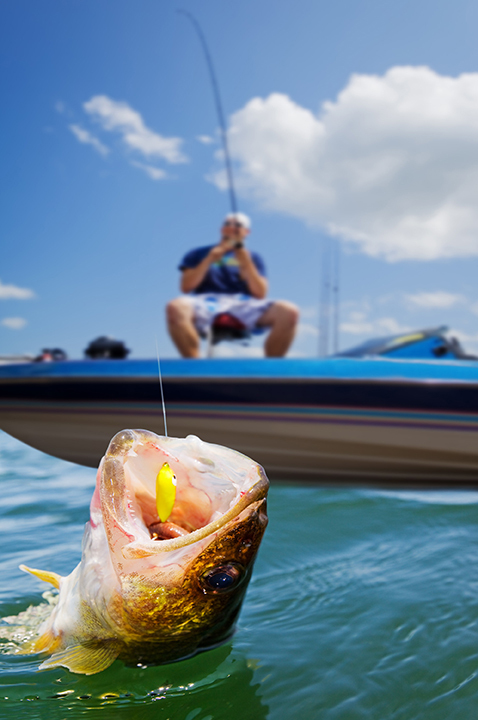 Stock up on everything you need for your next fishing trip and don’t forget to have some fun! 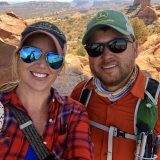 Article provided courtesy of Gander Outdoors.